There is nothing better than the smell of freshly baked bread, hot out of the oven with creamy butter on standby. Maybe it’s just us, but bread reminds us of home, the smell of our grandmothers or a lazy Sunday breakfast at a local patisserie in the city. On safari, the last thing we think about is what we’re going to eat. The excitement of seeing wildlife and birdlife can be so overwhelming to the senses that we lose track of the old sentiments that bind us to our homes. Whether ‘glamping’ or enjoying a five-star lodge in the wilderness, one thing is for sure; your African hosts know how to appreciate great bread and each destination has a unique way of preparing and enjoying this staple food. Much of African food is based on grains. These grains include millet, sorghum, corn, rice and wheat; imports from both the New and Old World as people began colonising and exploring the vast earth. It is no wonder then, that African bread bears the influence of foreign cultures. We take a look at four delicious, authentic breads that certain countries have honed over centuries and can now confidently claim as their own. Botswana is a country of contradictions. From the marshlands of the Okavango and Chobe, to the Kalahari desert, wheat is not always readily available. Diphaphata however, is a bread made from imported wheat that has somehow found itself as a staple of Botswana’s cuisine. 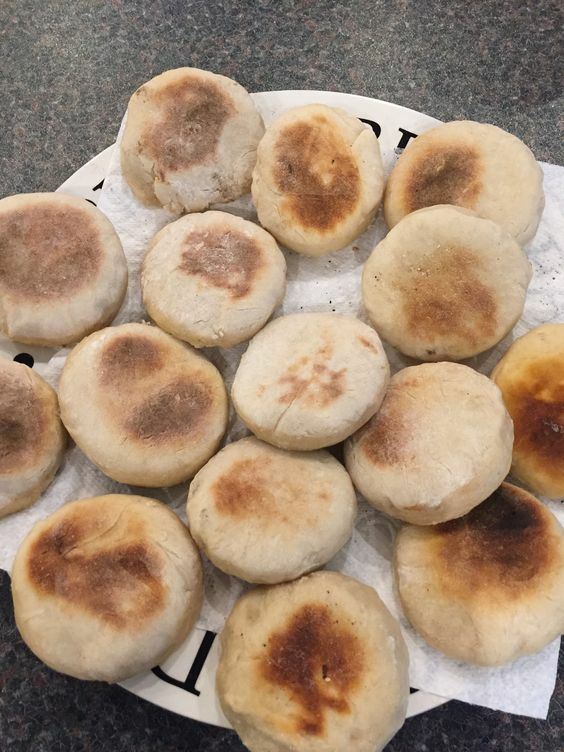 Diphaphata, though prepared in a manner similar to the English muffin, is different in that it does not have the tangy taste that the English muffin does. The Diphaphata also has a denser texture and is much faster to prepare. The bread is charred on a griddle to give it a slightly smokey flavour. The Diphaphata is dipped into a delicious stew with beans. Modern interpretations include fillings such as jams and savoury relishes. 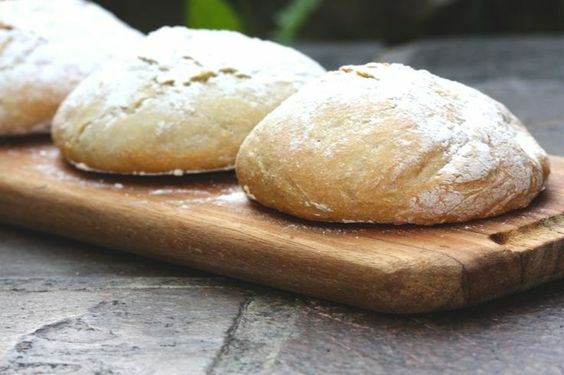 Roosterkoek is a bread that is traditionally an accompaniment to a South African barbeque (fondly referred to as a braai). 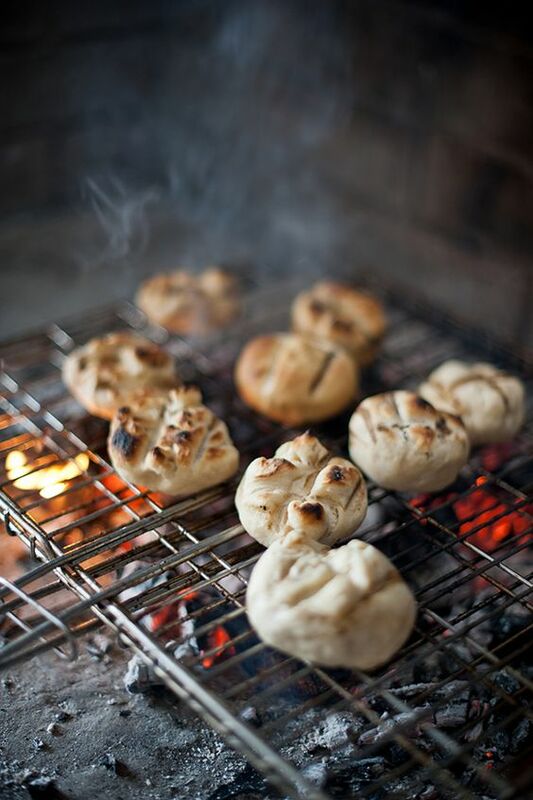 In fact, many South Africans consider a ‘braai’ incomplete with a good Roosterkoek. The bread is prepared by cooking balls of bread dough on a grill over an open flame. This results in a heavy bread with a doughy centre and a smooth crust. They are best eaten hot straight off the grill with a smattering of garlic butter and cheese. The Mozambican Pao is the African version of Portuguese bread rolls and are made by local village bakers. Mozambique was a colony of Portugal and the Pao was introduced into local cuisine as a result. Many visitors to Mozambique return home with happy memories of the Pao which can be bought early in the morning by the roadsides or in markets. 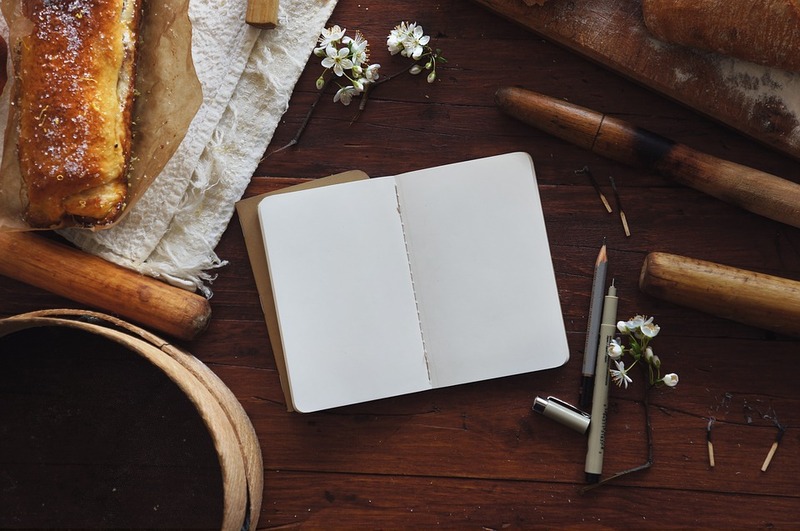 Pao is baked by preparing a dough made of a mixture of water, yeast, sugar, flour and wheat which is placed in an oven and dusting with a generous helping of raw flour. The best way to eat this colonially influenced bread is with a generous filling of peri-peri beef or chicken. During the colonization of Kenya, the British constructed a railway line spanning most of the country. To complete the line, the British brought in Indian laborers to assist in the effort. These Indian laborers then settled into the region and they brought with them their culture and food. Chapati is a hallmark of Indian cuisine that found new roots in Kenya. 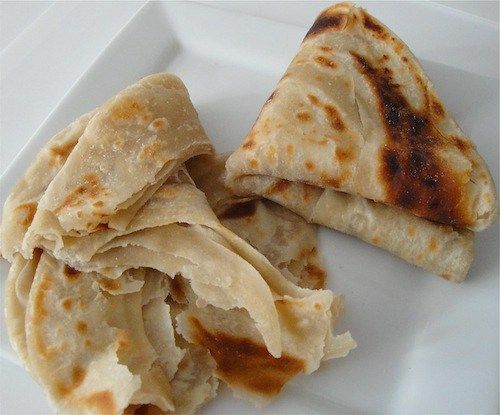 To prepare Kenyan chapati, wheat flour is mixed into water to make dough. The dough is then made into small balls which are then spread out using roller pins to come up with the flat chapati shape and fried in a flat pan. The chapatis can be served at breakfast, lunch or dinner. The best Chapati is filled with spicy and aromatic curry. Wherever you are on safari, you can be certain that you will get to taste a variety of traditional and ethnic foods. There can’t be anything better than waking up on a crisp morning in the bushveld with a mug of hot coffee and steaming baked bread.